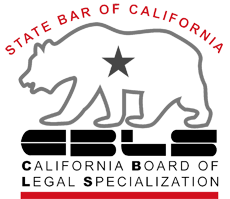 We are pleased to produce and provide educational California Family Law videos for the general public. 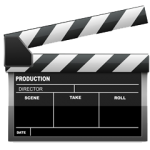 Most videos cover family law topics. If you have a question and would like us to produce and post an answer via a video, please submit your question. Attorney Bettina Yanez gives an overview of The Family Law Offices of Yanez & Associates. The Firm is Located in Tustin, Orange County California. Attorney Yanez has been practicing law since 2000. She is a Certified Family Law Specialist practicing law in the following counties, Orange County, Los Angeles County; Riverside County. A significant alteration in situations may portray current orders as obsolete for child custody, child support, visitation and/or spousal support. If this is the situation, a post-judgment modification may be necessary. Quick action is essential and you need skilled family law attorneys who will advocate on your behalf to safeguard that your rights are defended and that the law overseeing challenges to final judgments is maintained. Can you be charged with contempt and/or billed for child support when you were living with the baby and mother? Why is the State/County filing a contempt case against me for child support? We were living together and I was supporting my child. What can I do?